He started his karate training in karate in 1963, becoming an active and founding member of the Karate Union of Great Britain under Enoeda sensei, where he stayed for 22 years. As an instructor he has produced World, European and National Champions with some of his students as members of the KUGB squad. 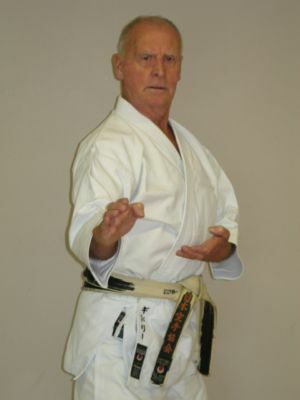 He is renowned both at home and abroad as an instructor’s instructor with an indepth understanding of all aspects of Shotokan but especially kata bunkai. 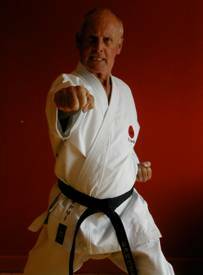 Sensei Gidley is the JSKI Technical Director and is a founding member and fellow of the International Shotokan‐ryu Karate‐do Shihankai (ISKS). He holds a Shogo (title) Kyoshi, for his efforts and input in the style of Shotokan karate and is a member of the ISKS Executive Council and holds the office of ISKS Technical Director.